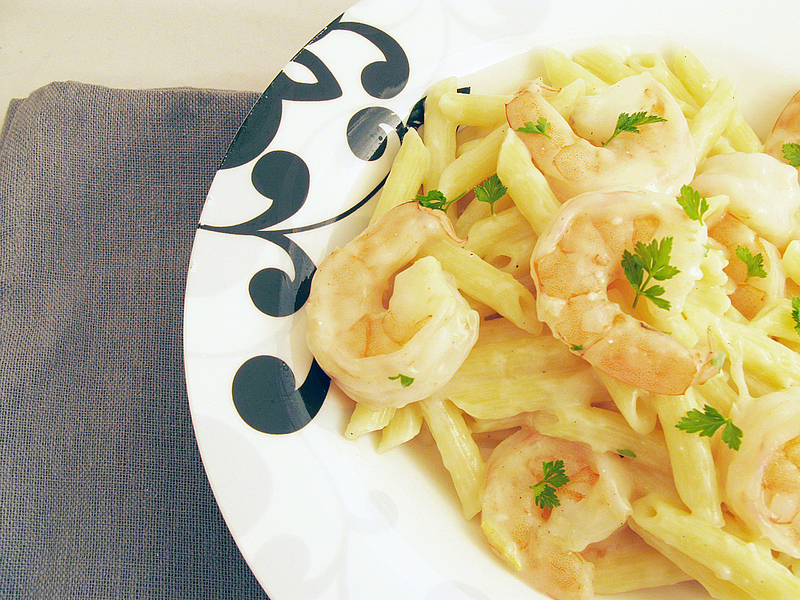 parmesan shrimp penne | Raptor Toe - Food, Baking, Fun. Raptor Toe – Food, Baking, Fun. 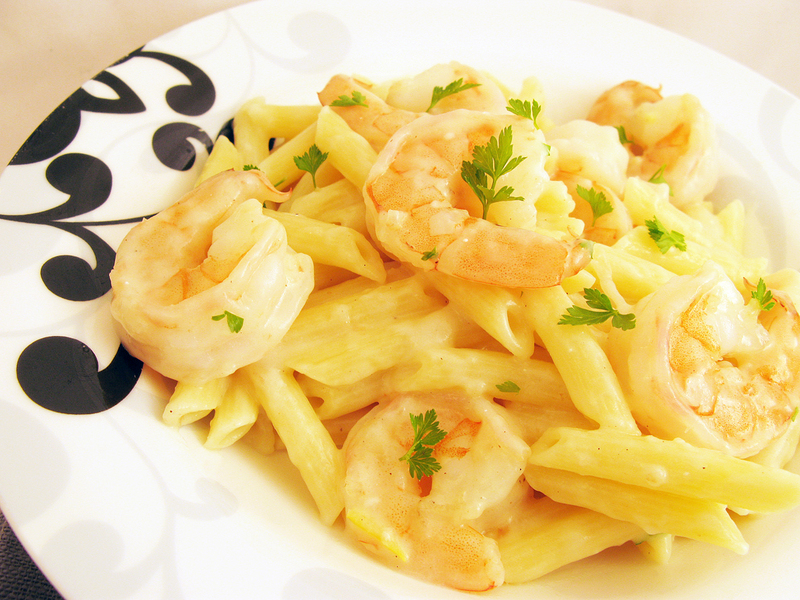 We needed another quick dinner, but I had ingredients this time! Subscribe to this blog! You know you NEED to!